Entries from Digital Intelligence tagged with "ikea"
IKEA has implemented ContentSquare's digital insight and user experience analytics solution to enable its teams company-wide to better understand their customers' online behaviour, as part of the business' growth and customer strategy plan for 2019. 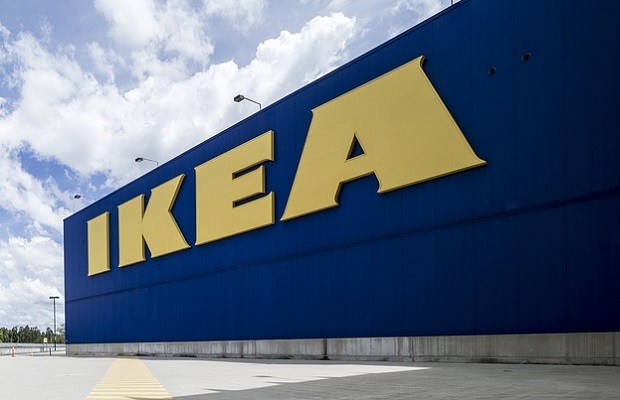 Furniture retailer Ikea plans on opening a string of smaller high street stores and starting a 24-hour delivery service due to the number of online shoppers buying goods around the clock. Ikea's odd jobs marketplace TaskRabbit is back online today, after a "cyber-security incident" on Monday. 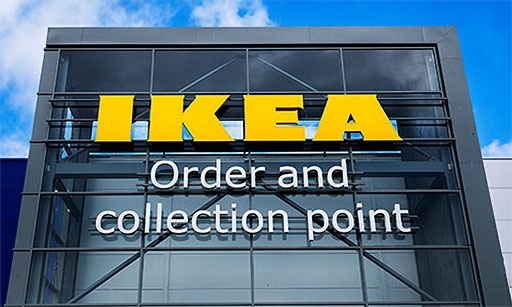 Ikea plans to open more pick-up and order points as a main driver for growth, as the flat pack furniture retailer moves more towards ecommerce sales. Ikea has launched a range of furniture fitted with wireless charging spots for mobile devices. 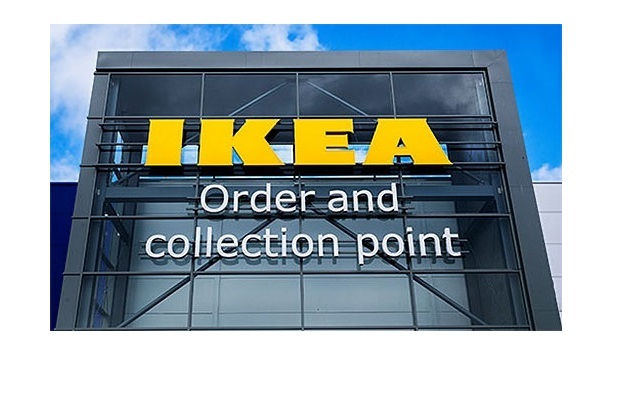 IKEA has revamped its catalogue app letting users save their favourite items from multiple catalogues as a shopping list to be used on its website or in-store, as part of the furtnuiture stores new omnichannel strategy. At the beginning of 2014, an Ikea Facebook campaign drove an 11 per cent increase in foot traffic for the retailer, according to research carried out by Vizeum and iProspect in partnership with Facebook and EE. IKEA UK has begun a new email and social media campaign that utilises Pinterest to promote its new Indian-inspired ‘True Blue' collection. Interest in the campaign, which is also using giant social network Facebook, will initially be driven by an email to members of the IKEA Family Loyalty scheme which will direct recipients to an independent micro-site.